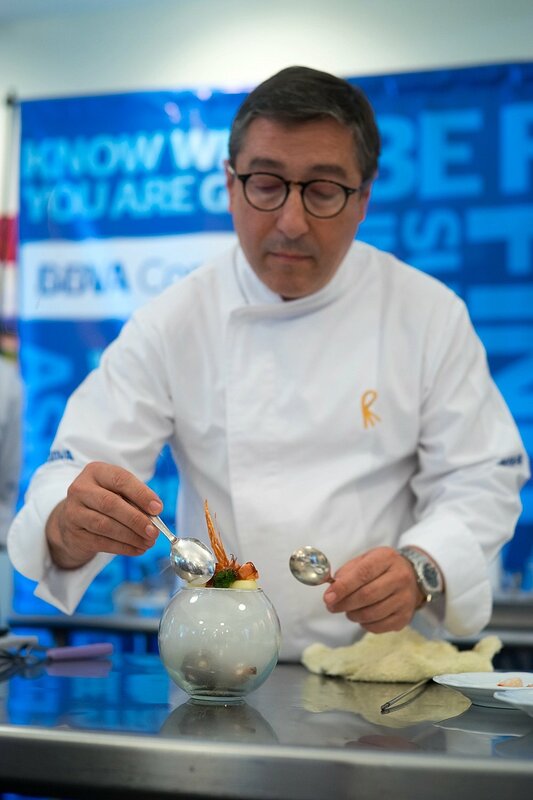 BBVA Compass and the Arizona Culinary Institute hosted an exclusive master class cooking experience featuring world famous Joan + Jordi Roca. What a treat for the chefs in training at the ACI in Scottsdale! Chefs and Proprietors of the "El Celler de Can Roca" in Spain - names the World's Best Restaurant by Restaurant Magazine in 2015 - demonstrated their techniques and philosophies to a packed room at ACI. While the food was certainly inspiring, so was their story. More to come on that in my next post. 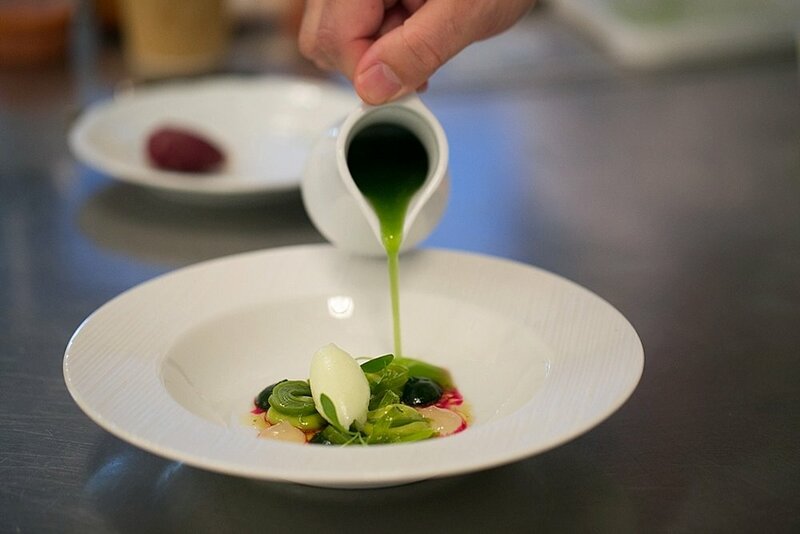 This multi day event beginning at ACI and spanning 3 nights at the Four Seasons, is part of a multi city world tour with the brothers brining their restaurant experience to cities outside of Spain.